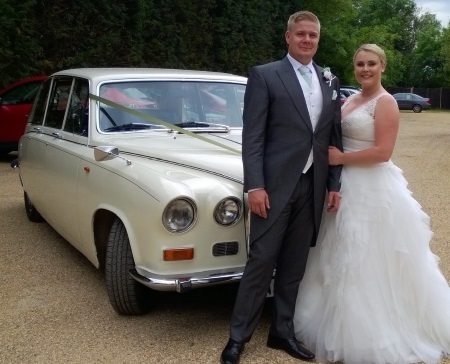 When Graham Burford spotted a Rolls Royce for sale and wanted to buy it, his wife told him he’d need to make it pay for itself! 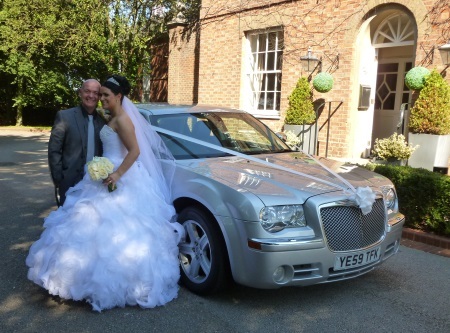 Now Graham has 6 luxury cars and runs Two Hearts Wedding Cars in the beautiful English county of Buckinghamshire. I had seen a Rolls Royce for sale and wanted to buy it, the wife told me that if I had a car like that I had to make it pay for its self. 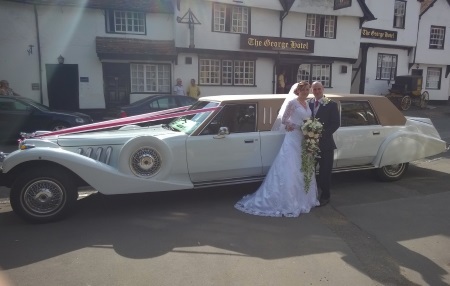 After turning down the first car I carried on looking for a Rolls and came across a gentleman who wanted to leave the wedding car business and he had the unique Lincoln that I am now pleased to own along with a few other cars. I had always had a passion for older cars and the slightly less main stream cars, this allows me to have the pleasure if these cars and also to share them with many happy couples. There is no such thing as a typical working day, as each day is so different. Its not just the wedding day which is the working day as the preparation leading up to each wedding is just as busy. There is the on going maintenance of the vehicles, the cleaning and polishing of all the paintwork and chrome. Then there is all the deep cleaning of the interior to keep it fresh. Trial runs of the wedding routes to check and time each journey all add to the working day before the wedding. On the actual day of the wedding there is the dressing of the car and making sure that you are as well presented as the vehicle is just as important. As the journey is pre-planned and timed there is as little stress as possible and that enables you to stay calm and this then passes on to the Bride. On collecting the Bride its time for a relaxing journey to the service (judging the mood of the Bride, sometimes a little light hearted conversation). On arrival at the service helping the Bridal party out of the car and wishing them all the best. 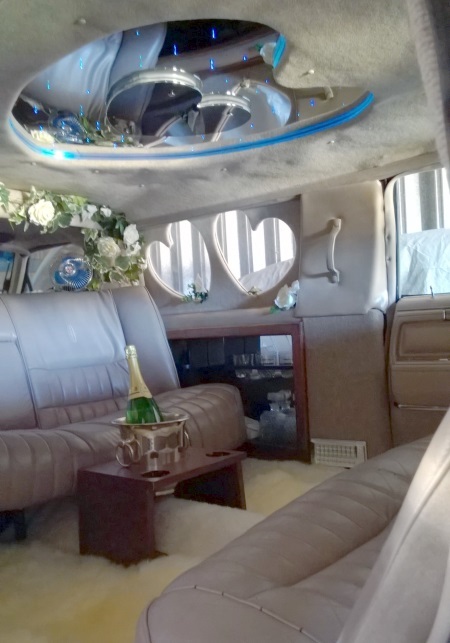 Once they are inside a quick wipe of the car to remove any “bugs” and then fluff the carpets so that it is nice and clean again and install the champagne bucket. When the happy couple emerge the opening of the bubbly and presenting them with a glass each for a few pictures before retiring out of shot for their formal pictures. Only when they are ready its then time for a scenic drive to their reception at a sedate speed to allow time for all of their guests to arrive first. Once the newly weds enter the reception building then that is our cue that we can leave and return to our base. We advertise in many mediums such as printed publications, wedding websites then there is word of mouth, wedding shows, social media and of course our own website. Having to wait while one of our older cars cleared its vapour lock before being able to restart. 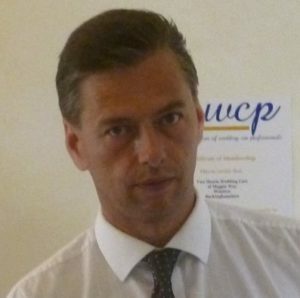 The wedding service was very quick at the registry office with very few pictures after. 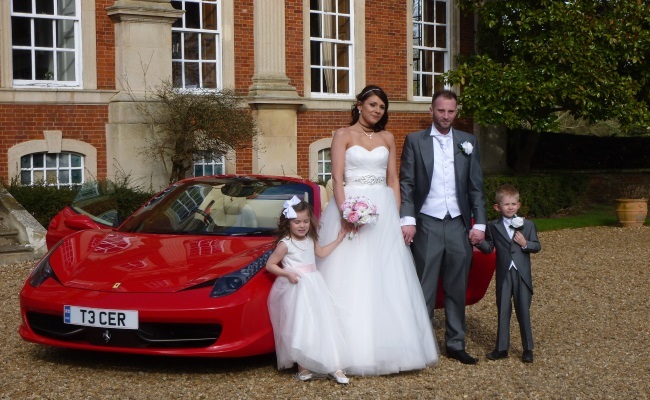 The car took an extra 10 minutes before it would restart which allowed for the Bride and Groom to mingle with their guests at the registry office. I informed the Chief Bridesmaid what had happened and she kindly kept the couple busy for the extra time. How expensive the business can be. Maintenance costs, insurance`s, advertising. 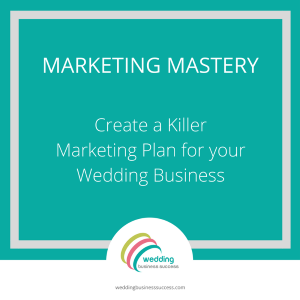 As with everyone in the wedding industry, if they are dealing solely with weddings and nothing else it is the constant advertising in the right places. Remember its not a retail business with a constant repeat custom. Be realistic with your expectations, it takes time for your name to “get out there” and offers very few immediate opportunities.